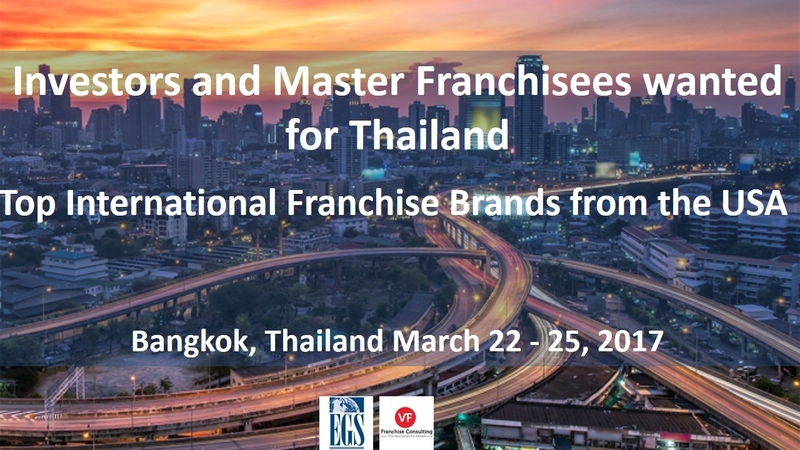 Mr. Sean T. Ngo, CEO of VF Franchise Consulting and the Managing Director of EGS South East Asia will be visiting Bangkok from March 22 – 25, 2017. VF Franchise Consulting is pleased to invite you to private one-on-one meetings with Mr. Ngo to explore franchise opportunities for leading international brands in Food & Beverage, Education and Professional Training franchises. Texas Roadhouse ® is a leader in casual steak dining franchise. Average Unit Volume (AUV) is USD 4.7 million across nearly 500 restaurants in the US and internationally. Legendary Food and Legendary Service. 480 restaurants in 49 states and 5 countries.